Since its inception, the World Rookie Tour has collaborated with the most prestigious snowboard events to help young snowboarders to make their dream come true and to enter the world of professional snowboarding. The Black Yeti is therefore proud to announce that this year will join the forces with one of the most famous competition, the Audi Nines, and that the male and female Champions of the 2019 World Rookie Tour Snowboard Finals will win a ticket to this unique event that will take place from the 22nd to the 27th of April in Sölden and in Obergurgl, Austria. The Audi Nines is a media event that gathers the most talented freeskiers and snowboarders on an amazing set-up where they can express their creativity and explore innovation. Its aim is to offer athletes special features and obstacles to better express their style and show their skills. “ We are very proud to collaborate with the Audi Nines, an amazing event that each year attracts the best snowboarders with an incredible riding level and a unique style. 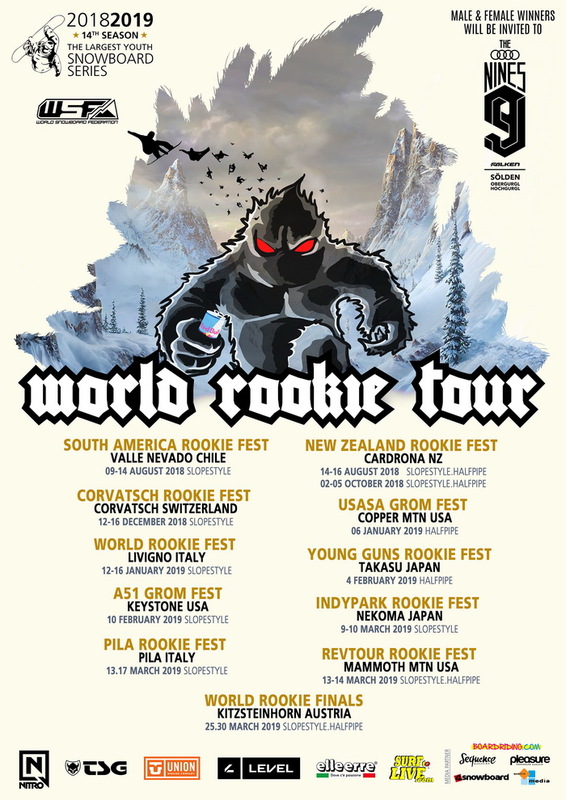 We can’t wait to see the World Rookie Tour Champions participating in this competition and officially starting their carrier as professional snowboarders” stated Meinhard Trojer, World Rookie Tour Co-Founder. The partnership with 2019 Audi Nines is extended to both the World Rookie Tour Snowboard and Freeski, and all the 2019 WRT Champions will be invited to this legendary event. 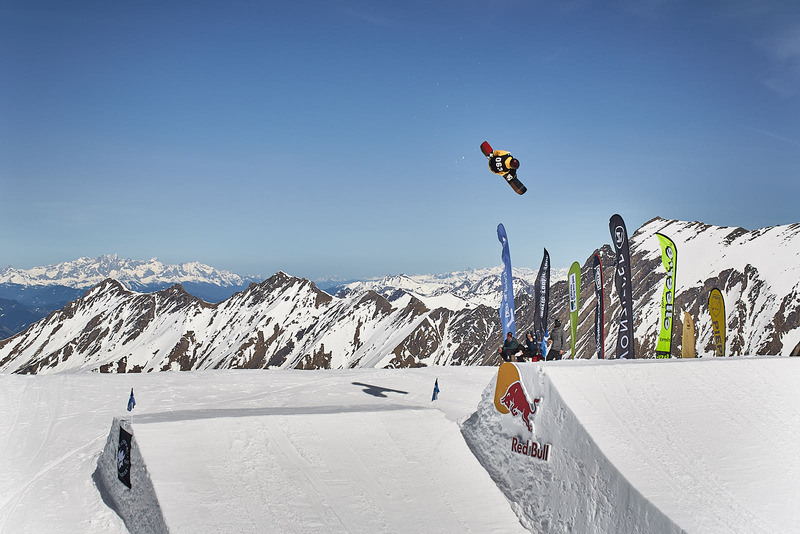 Do not miss the chance to participate at the 2019 World Rookie Tour Snowboard Finals and to win a ticket to the 2019 Audi Nines! Click here to have a look at the Audi Nines documentary and to discover what is behind the scenes of this event!